Exclusive to Scriptura, this map started life in 1845. We added color and refined the details to create a lovely keepsake of the city we love. 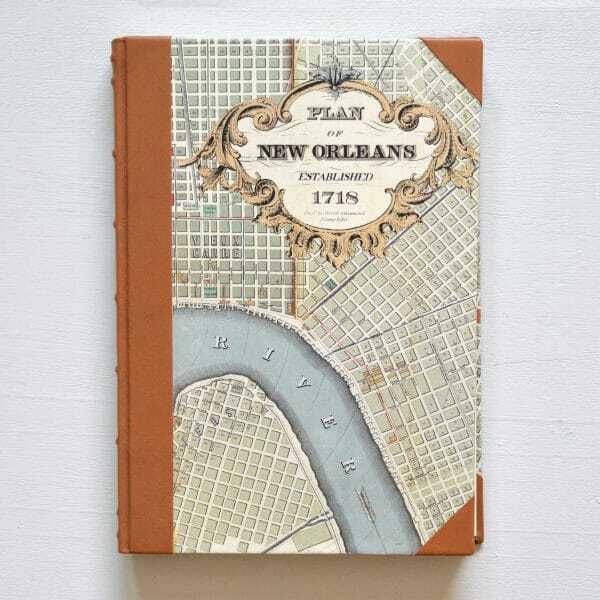 Keep this leatherbound journal for yourself, or gift it to a friend. Handmade in Italy. *You can pick either lined or unlined via request in the notes section of your order. 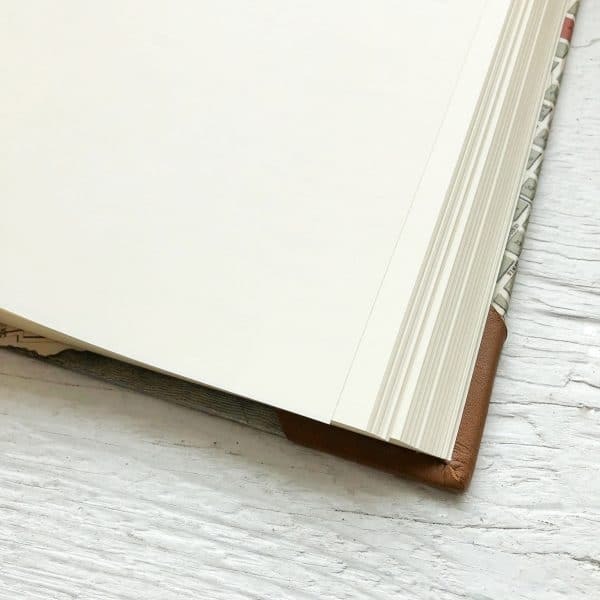 Unless otherwise requested, your order will be fulfilled as an unlined journal.